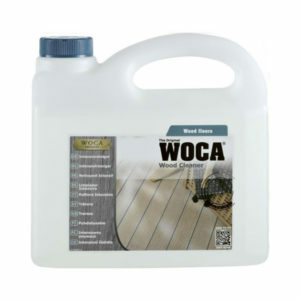 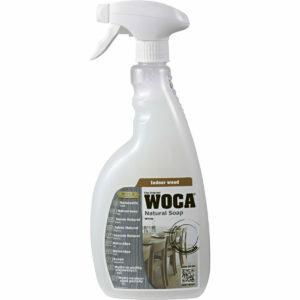 Intensive Cleaner Spray for ready to use all round cleaner that is already mixed. 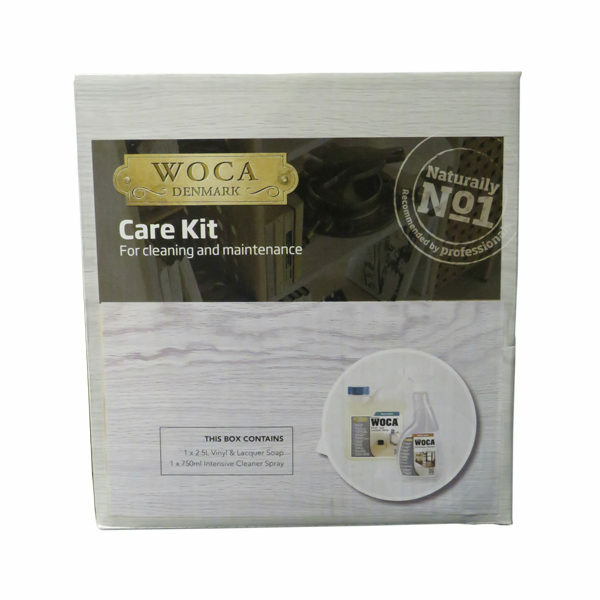 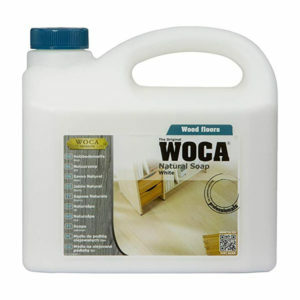 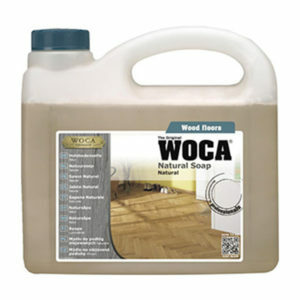 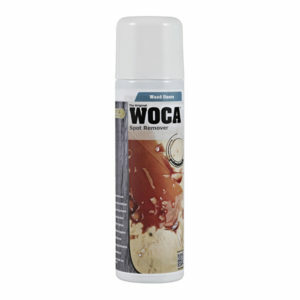 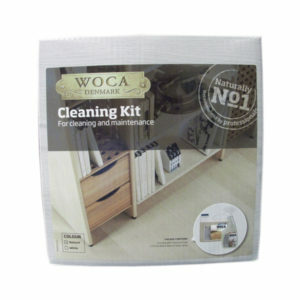 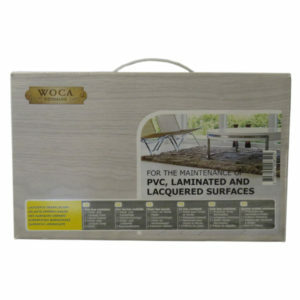 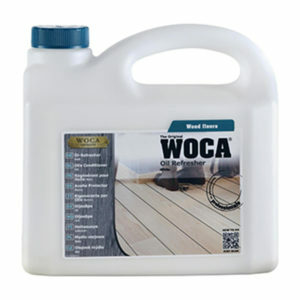 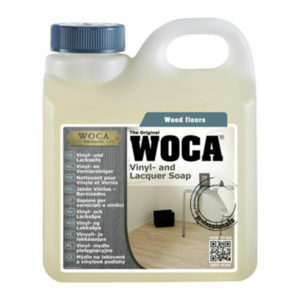 1 x 2.5L Vinyl and Lacquer Soap; regular cleaner for aluminium oxide, polyurethane or lacquered floors. 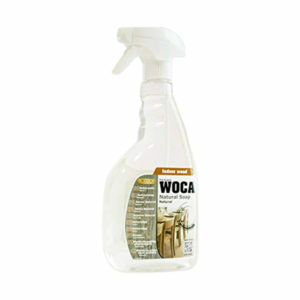 1 x 750ml Intensive Cleaner Spray for ready to use all round cleaner that is already mixed.